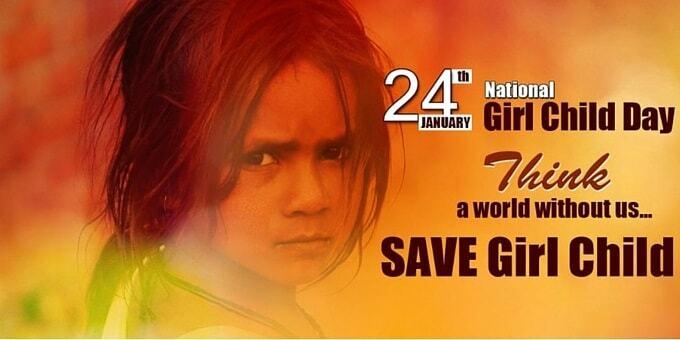 Every year January 24 is being observed as the National Girl Child Day across the country. It is observed to promote the girl child in the society to make their living better in the society. It is very necessary for the girls to get completely safe, potential and enabling environment. They should be aware of their legal rights and the facts of life. They should have access to good education, health care, nutrition etc. The Union Ministry of Women and Child Development and the Social Welfare Department of the State are reportedly looking after the celebration of the Day over the years. Celebration had been made in the district levels. However, this time the Social Welfare Department of the State remained ignorant of observing the Day at the district level. The Directorate of the State Social Welfare Department has not made any correspondence with the concerned district authorities regarding celebration of the National Girl Child Day. This was confirmed to this reporter by Kalpana Deka, the additional deputy commissioner, Darrang in charge of Social Welfare Department. “We have not received any instruction from the government in this regard,” said ADC Deka. The same view was echoed by the authority of the District Social Welfare Department. On the other hand, the Day is stated to have been celebrated at all the 1853 Angamwadi Centres under the CDPOs of the respective six ICDS of the district in routine manner.